Phulbani: An official on polling duty was shot dead allegedly by Maoists near Barala village under Gochapada police limits in Odisha’s Kandhamal district on Wednesday. The deceased official has been identified as Sanjukta Digal. She was appointed as Polling supervisor. 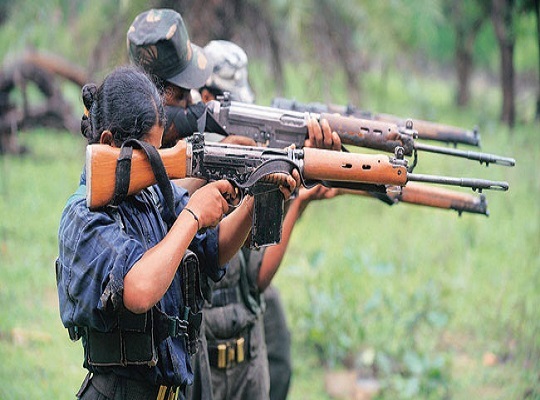 Digal was shot dead by the suspected Maoists when she got down from the vehicle following a landmine blast on the road while passing through a jungle.